First up, we find out about the upcoming EdTech Conference hosted by Kamehameha Schools, from organizer Alan Tamayose. Then we have Keith Weiser from the Dept of Agriculture to explore whatʻs being done to control invasive species like the coconut rhinoceros beetle and whether eradication efforts are successful. First we’ll look at the latest tech news and happenings in Hawaii and beyond. 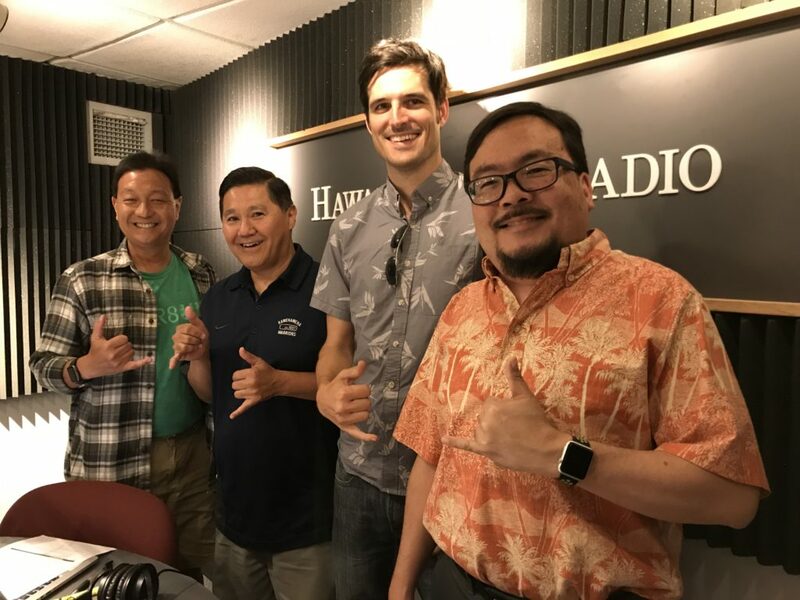 Then joining us today is Marco Morawec to tell us about the Firehose Weekend for high school students and Meli James from HVCA to tell us about the relaunch of the Hawaii Venture Capital Association. Finally, we’ll find out how citizens can help scientists, find invasive species and help fight plant diseases. 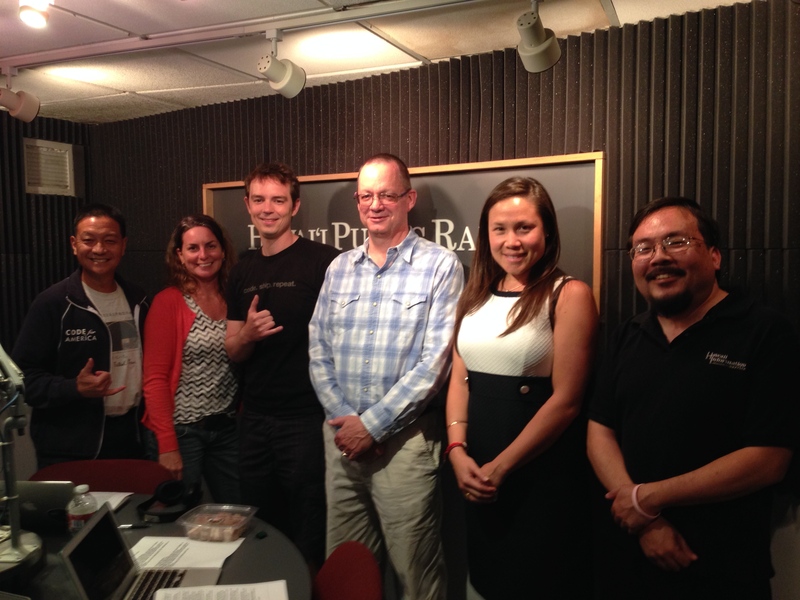 We’ll talk to Scot Nelson from CTAHR and Julia Parish from the Oahu Invasive Species Committee.